Cost effective way to purchase the Genius Smart Radiator valve. 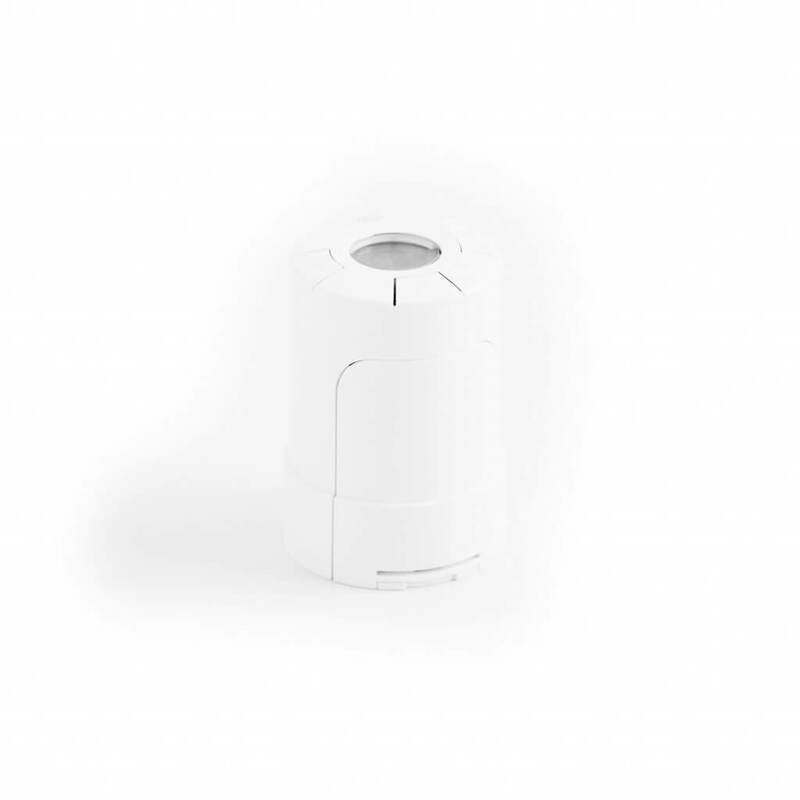 To control the temperature of individual rooms, you can add Genius Hub radiator valves. These wireless devices simply replace existing Thermostatic Radiator Valves (dials with a temperature gradient, numbers 1-6 or * to 5). This product is the wireless valve head only, and does not include a valve body. 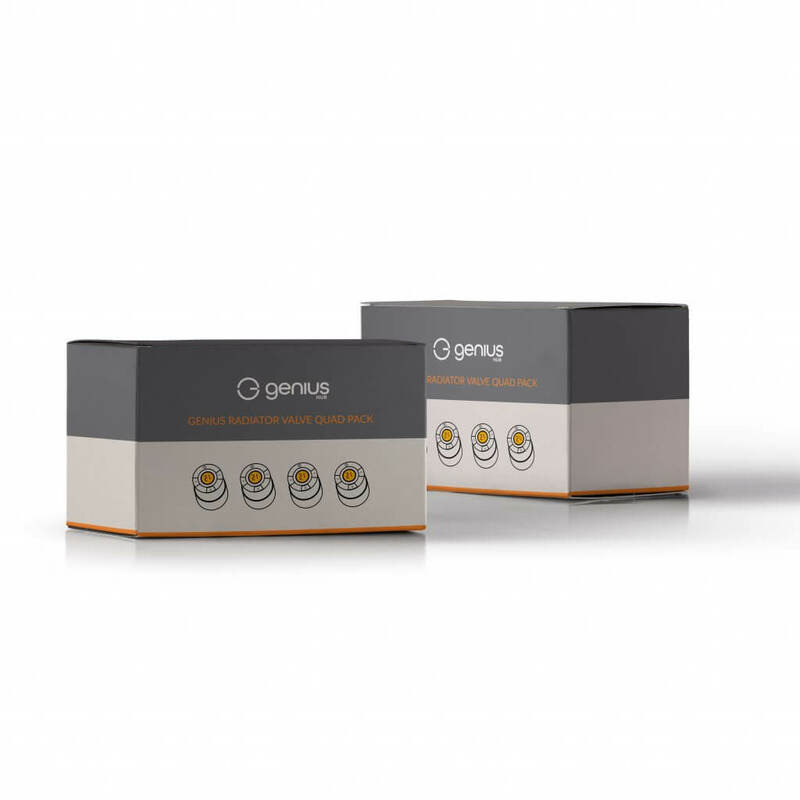 To see if your existing radiator valves are compatible with the Genius Hub system please follow this link.